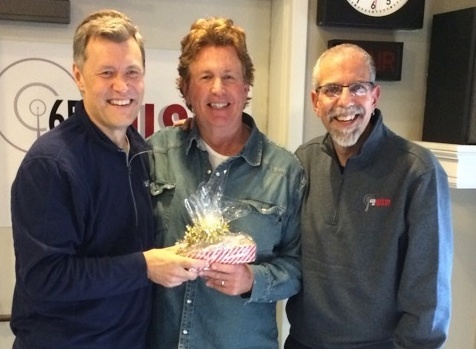 Pictured (L-R): John Prine, Lee Ann Womack, Joe Henry. 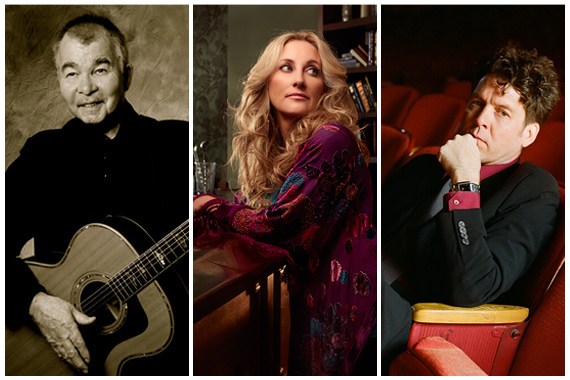 John Prine, Lee Ann Womack and Joe Henry are confirmed for the 6th Annual Americana Spring Celebration to be held March 31-April 3 at Blackberry Farm in Walland, Tennessee. Reservations are available by calling 1-800-557-8864 or through the Blackberry Farm website. “We are so excited to be returning to Blackberry Farm to produce this important fundraiser. It just keeps getting better and better,“ said Jed Hilly, Executive Director of the Americana Music Association. 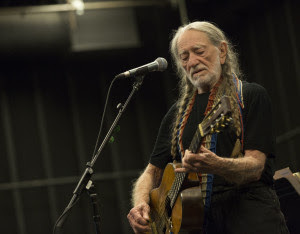 Willie Nelson will perform at his “Luck, TX” property near his home in Central Texas as part of the 2016 Luck Banquet. The event will take place on March 18, coinciding with the South by Southwest music festival in Austin. The Luck Banquet gathers a wide-ranging roster of country, rock, folk, and soul artists., as well as chefts, pop-up shops and artisan booths. More artists will be announced in the coming months. The area known as Luck, TX originally served as the set for Nelson’s 1986 movie, Red Headed Stranger.